It seems so simple. Your range seems to have developed a little hitch, so you take out your tool bag to take a look at the problem. But should you really try your DIY skills? When it comes to range appliance repair, the answer is a resounding NO. Here are 3 reasons you should call professionals instead. 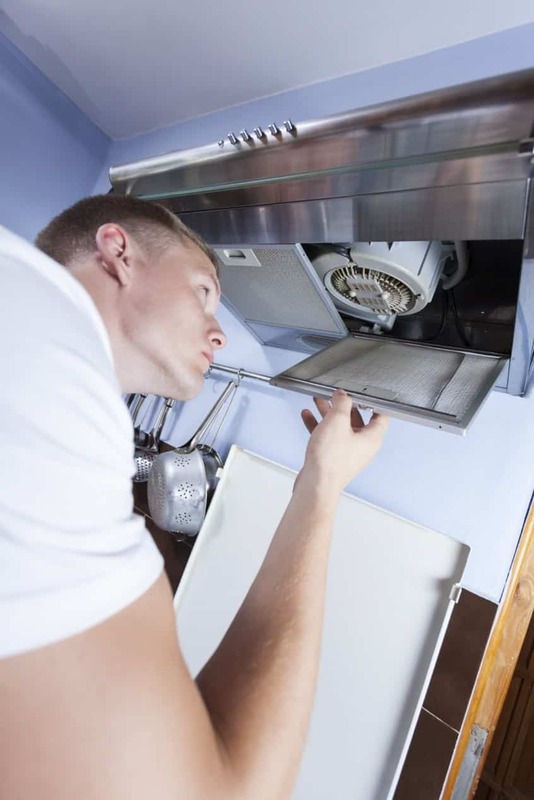 Above all, your appliance repair professional will be sure that regardless of your range’s problem, the repair will get it right. Often, a problem such as a malfunctioning cooktop or electrical system is only a symptom of something else, such as a faulty gas line or motherboard. Professionals will diagnose the true problem quickly, and fix it to ensure that it won’t occur again in the near future. Let’s face it: too often, DIY repairs actually make the problem worse than it was before. In the case of your range, that can actually be dangerous; you don’t want to mess with gas lines that, if handled incorrectly, can do serious damage to your range, person, and home. Rather than taking apart the entire thing and then realizing you don’t know how to put it back together, call professionals who help you prevent the problem from getting worse. Finally, allowing professionals to handle the repair allows you to focus your time and energy on other important projects. Perhaps you want to spend time with your family, need to get some extra work done, or are working on another DIY project in your home. Either way, repairing your range only adds another item to your to-do list, so calling a professional to take care of the problem itself alleviates your time and stress. Are you experiencing problems with your range? In that case, contact us. We’d love to take a look and help you fix it correctly and safely.